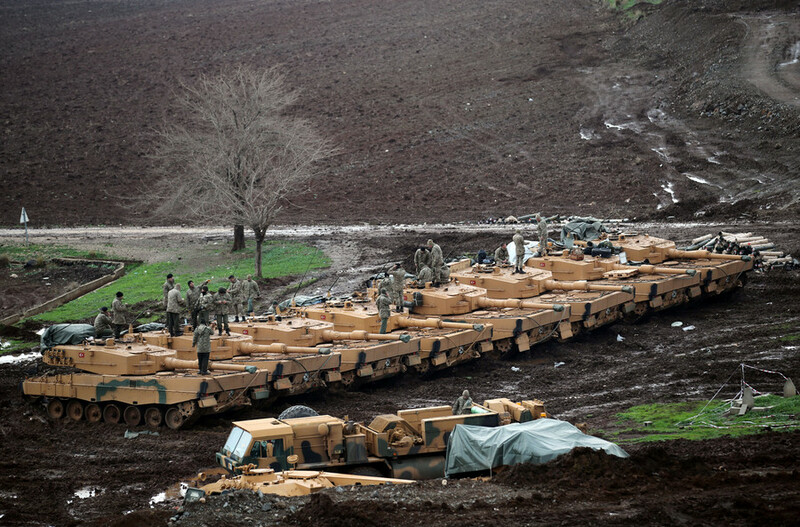 The US and Ankara may come face-to-face in Manbij, though the possibility is “small,” Turkey’s deputy prime minister said. Earlier President Erdogan said Turkey will “thwart games” on its borders and start with Manbij, Syria. 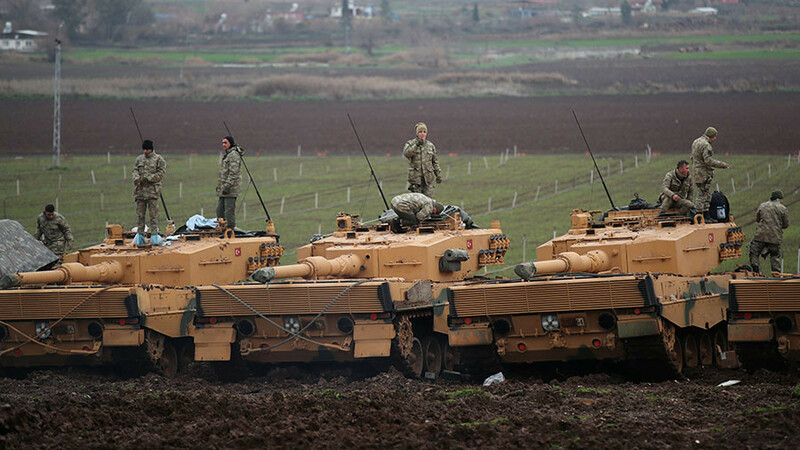 Turkey will also continue to use the airspace across Afrin region in northern Syria, where it recently launched Operation ‘Olive Branch’, Deputy Prime Minister Bekir Bozdag told Reuters in an interview. At the same time, he says, Ankara is ready for all types of cooperation with Russia and the US if these actions would bring peace to the region. 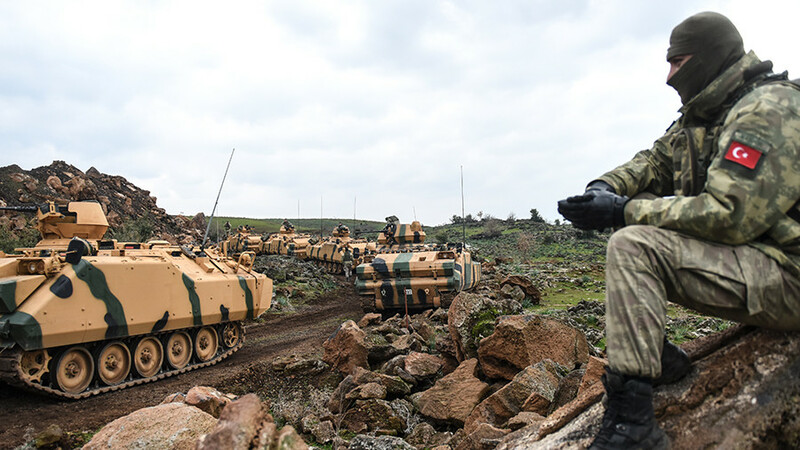 The Turkish operation in northern Syria follows Turkish President Recep Tayyip Erdogan's promise to “strangle” the new Border Security Force (BSF) in Syria, which the US-led coalition announced it would help to set up. 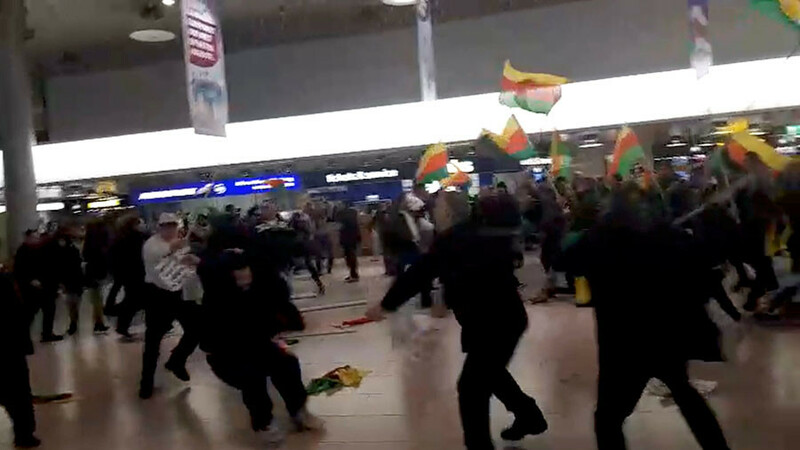 The 30,000-strong BSF is expected to be comprised from veterans from the Kurdish-dominated Syrian Democratic Forces (SDF) and other volunteers. Ankara reminded that a crucial force within the SDF are Kurdish People’s Protection Units (YPG), which are linked to the “terrorist group” PKK. 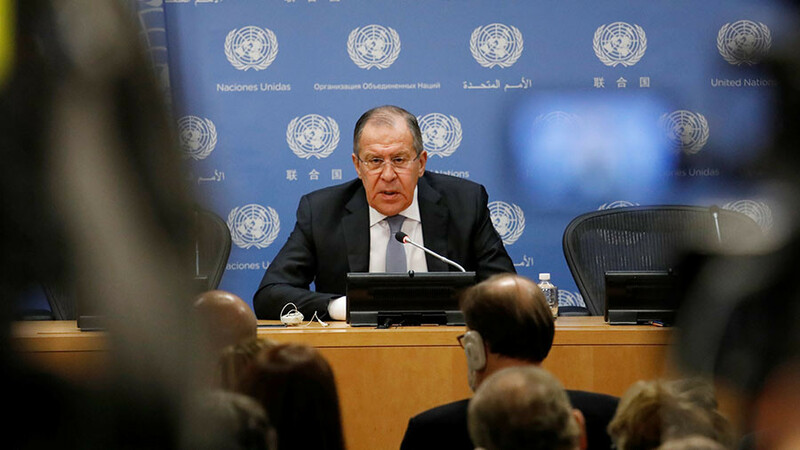 A day before the operation in Afrin, Russia’s Foreign Minister Sergey Lavrov accused the US of working to create alternative government systems in Syria, which goes against its promises to respect the country’s territorial integrity. “It’s a fact that US forces are seriously involved in creating alternative government bodies in a vast part of the Syrian territory,” Lavrov said. 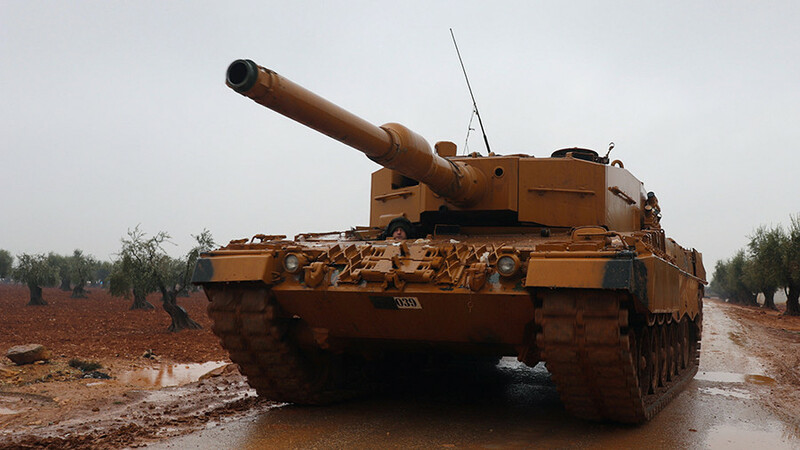 Later on Wednesday, Erdogan criticized the administration of former US President Barack Obama for failing to keep its promises to Turkey in Syria. “There was an operation during Mr. Obama’s administration. That operation aimed to clear terrorists from Manbij. But he failed to keep up to his promise and cheated us,” Erdogan said, as cited by Hurriyet Daily news. 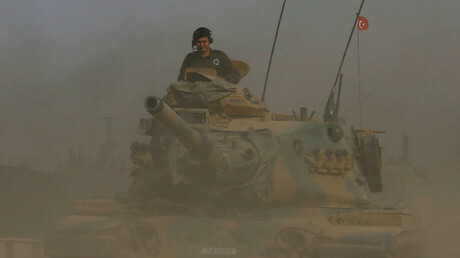 Ankara has done its part, but Washington has not, he said.